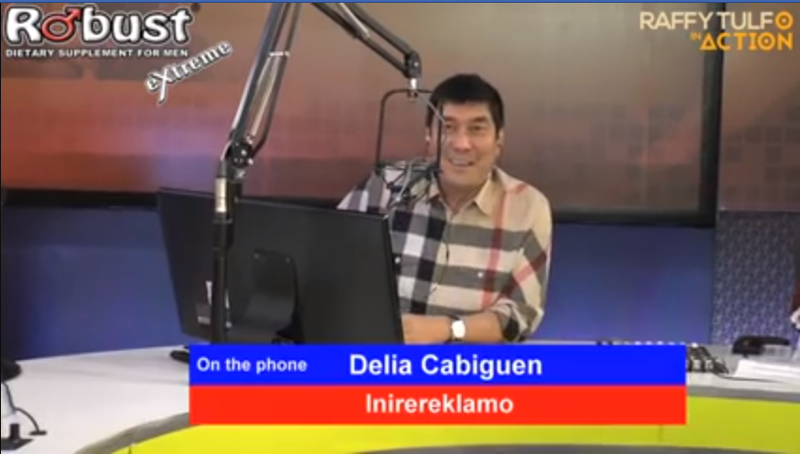 The program "Raffy Tulfo In Action" is known to be the voice of the voiceless and the go-to of anyone who is in need. 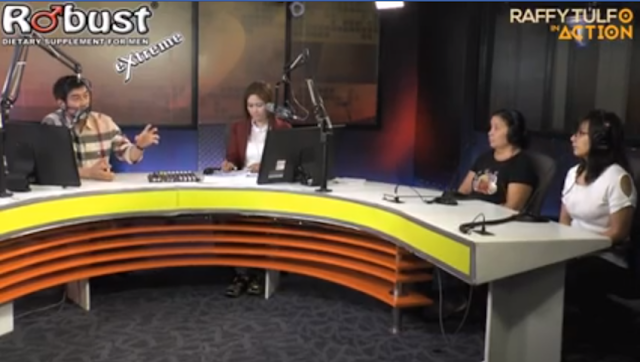 From helping people, dealing with personal issues, legal matters, and even government-involved issues, the program doesn't let anything slipped especially if for the sake of the Filipinos. 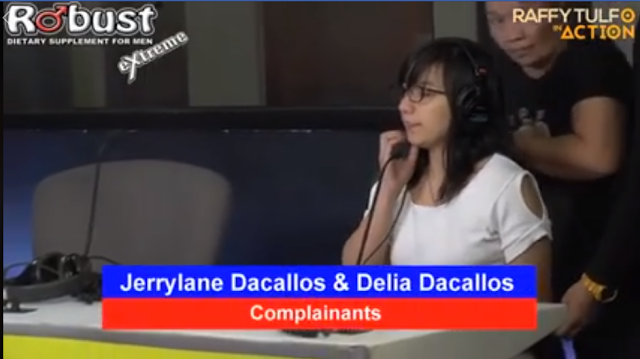 Recently, Jerrylane Dacallos took to "Raffy Tulfo In Action," along with her mother Delia Dacallos, her complaint in line with her child. According to Jerrylane, her child was in the custody of her ex-partner's mom. When asked if where is her ex-boyfriend, she said that it is currently on board on the ship. Raffy said that the custody should be on the mother because it is a minor and between the mother-in-law and the mother, the mother has the right for the custody. When asked by Tulfo if what did her mother-in-law said, Jerrylane revealed that when they face each other in the barangay hall, her ex-partner's mom said that she should wait for her son to come home. Because this is his instruction, to not give the child to Jerrylane until he came down from the ship. 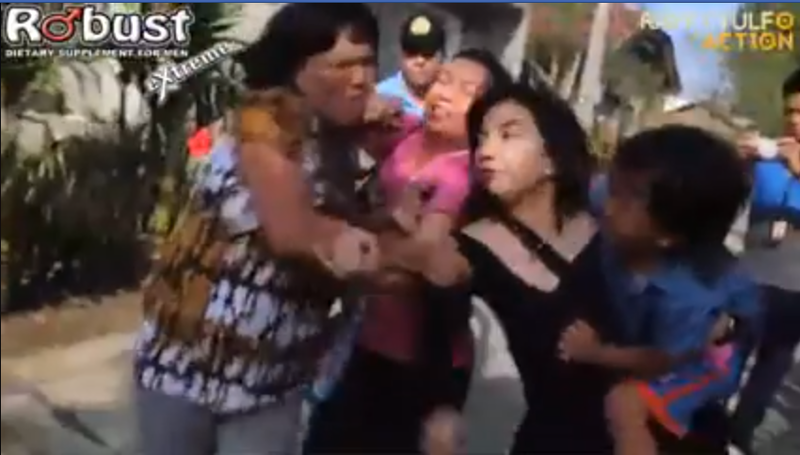 Tulfo explained that when it comes to this kind of matter, MSWD or DSWD should take care of this, not the mother-in-law. During the program, Tulfo called the mother of her ex-partner, Delia Cabiguen. Upon telling her that Jerrylane wants to take his child home, the mother answered in a loud voice, refusing and saying that she should wait for the child's father. The mother also said that Jerrylane has a new partner in Saudi and when she went home, she didn't even take care of her child. Instead, she went to Manila to meet with her new partner. 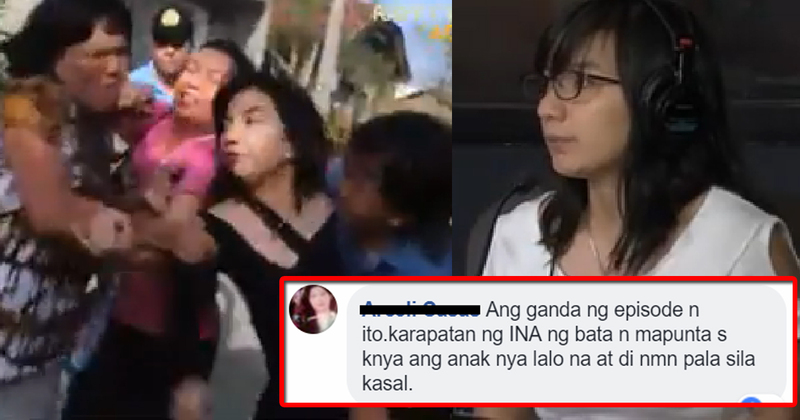 Tulfo said that they're not married and any time, Jerrlane can take her child home and the mother is out of it. But this makes the Delia furious and said that she's fighting for it. 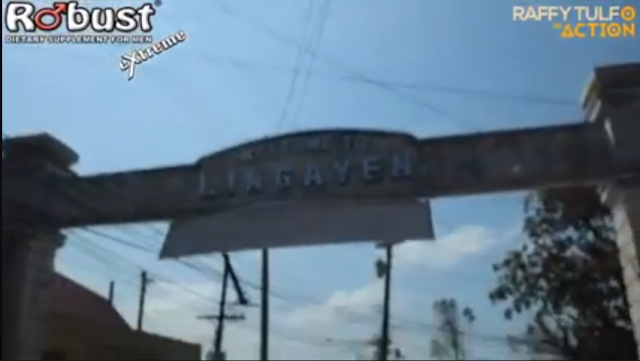 The program also called Lorenza Dacena, MSWD of Lingayen, Pangasinan. 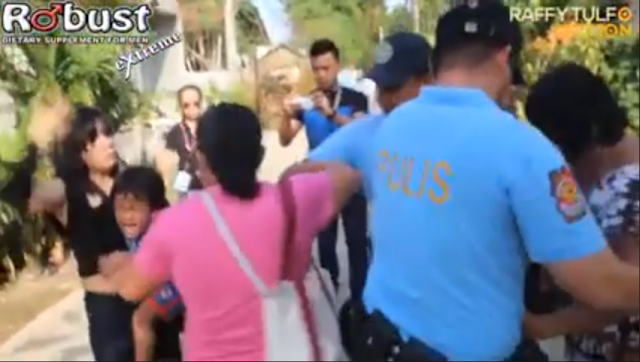 Tulfo instructed that they should accompany Jerrylane, along with the PNP, to recover her child. 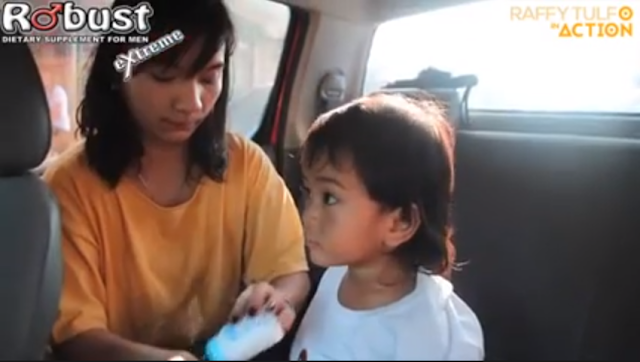 When they went to retrieve the child, Delia doesn't want to give the child and she tried to take the child by force. She even runs just to take the child from Jerrylane's hands. But finally, Jerrylane was able to take her child.